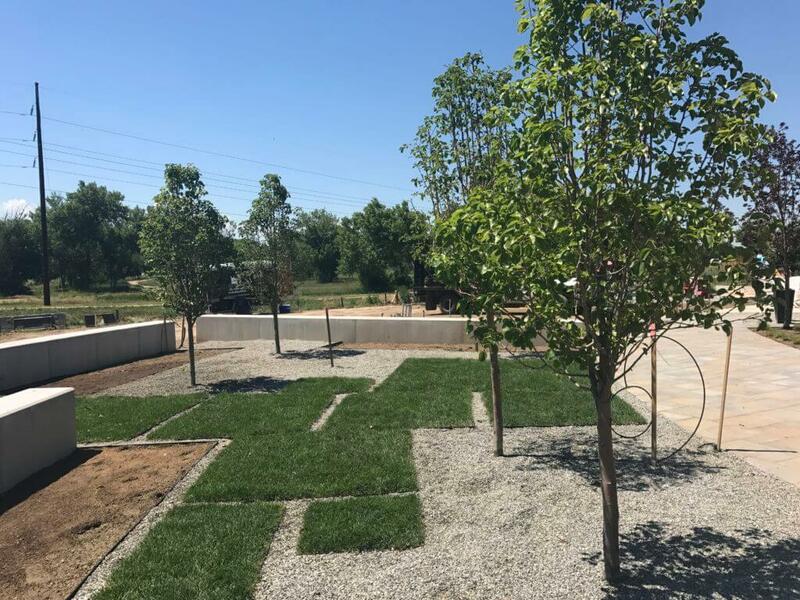 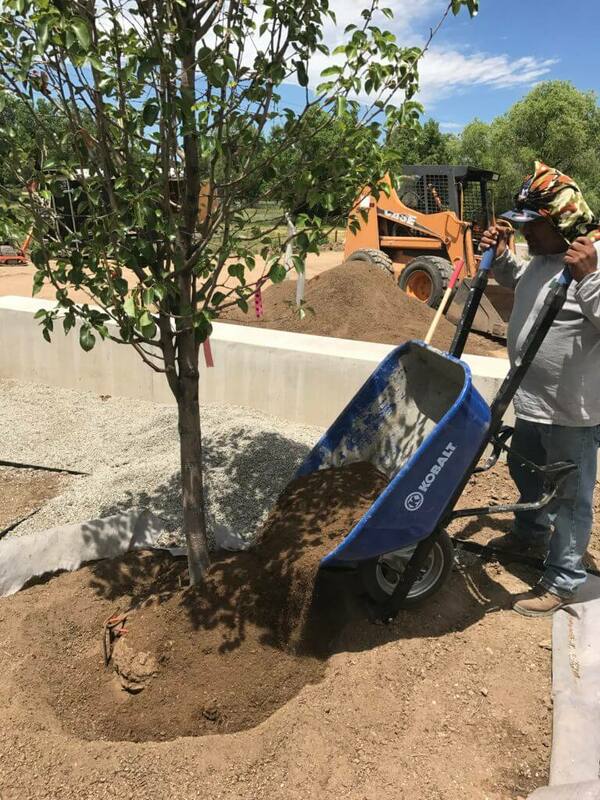 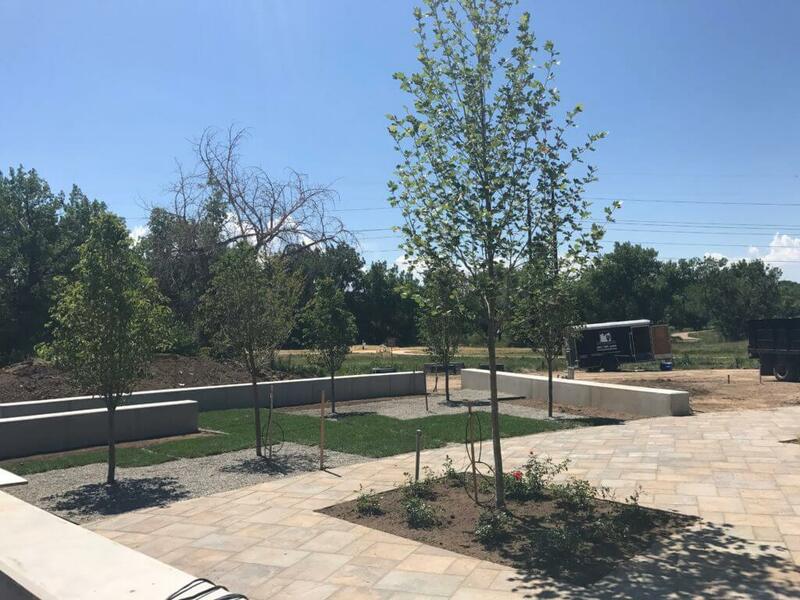 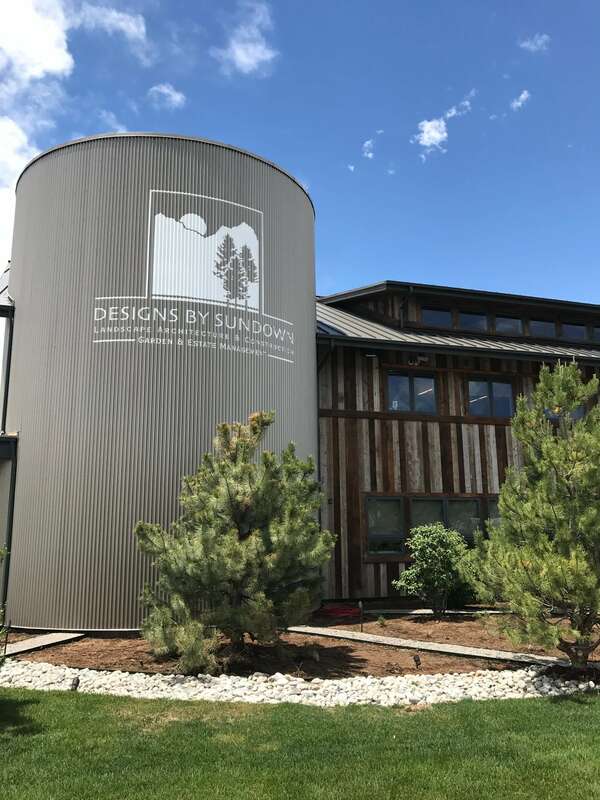 We are very honored to be a part of Designs By Sundown’s new HQ in Littleton, CO. We planted several beautiful trees near the entry way using our underground GTI Tree Stakes eliminating the use of hideous and inhibiting posts or wires. 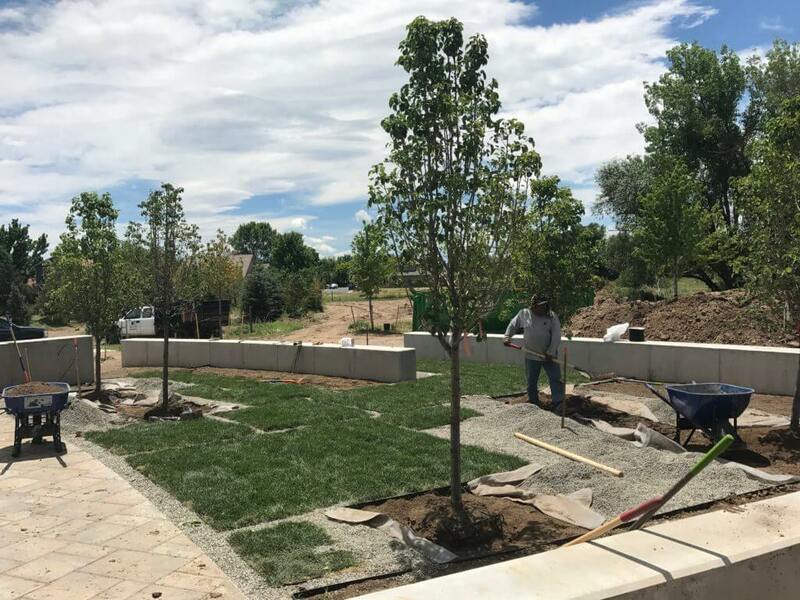 We greatly appreciate Designs By Sundown who is Denver’s premier landscape architecture, construction and maintenance firm, specializing in high-end residential projects and commercial properties, with work ranging from downtown rooftops to multi-acre estates. 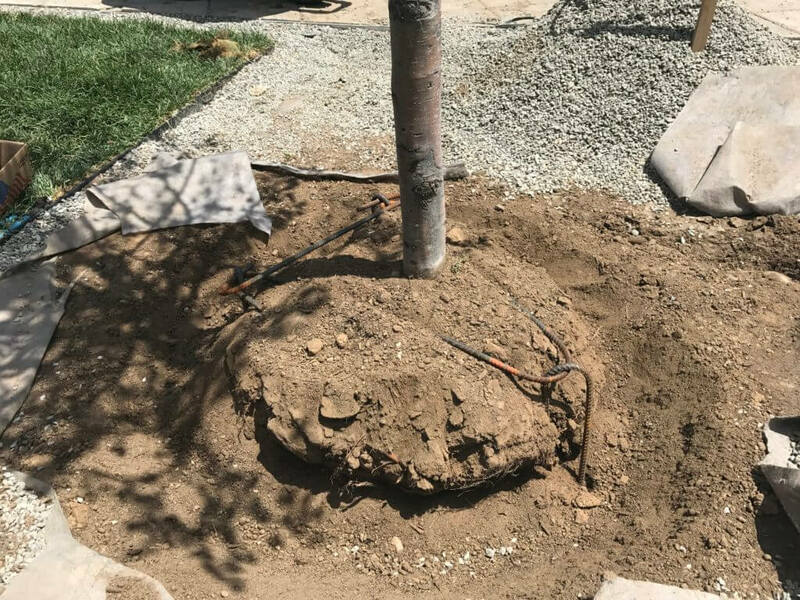 Now you see them…..now you don’t….